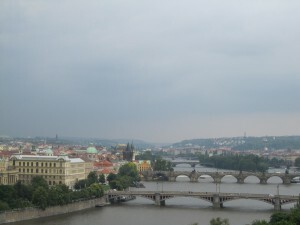 There are a number of sites that list places of tourist interest in Czech Republic. As for me, visiting 10+ hrads (castles) doesn’t make sense, so here is the “balanced” list of places you should see in Czech Republic. Also, if you have some specific question, then ask us on fiverr. 1. Center of Prague [Find hotel in Prague]. You won’t miss this. Take any map in tourist office and walk around. The best way is to use public transport. Then to Staroměstské náměstí (Old Town Square) if you will be there by the end of hour, you’ll see show on Orloy clocks. Finaly, walk to Václavské náměstí (Wenceslas Square) to the Národní muzeum. 2. Vyšehrad [Find hotel in Prague]. After visiting center of Prague as described above. You can take a metro red line C to the station “Vyšehrad”. Go out there and follow direction signs or ask for direction to Vyšehrad. Worth seeing, one of the best views of the Prague, especially in the night. 3. Křižíkova fontána [Find hotel in Prague]. Great fountain and music show in the night (shows run at 20, 21 and 22 p.m.). Show don’t run in the winter, check program on their web-site. Best places to visit in Czech Republic – it is easier to plan your travel route with this map. Click to open large map. 4. 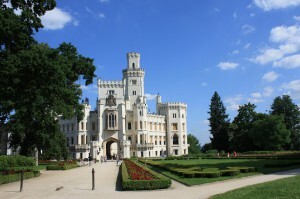 Hrad in Hluboká nad Vltavou [Hotels in Hluboka]. Beautiful caste in the South Bohemian. Looks great from outside and inside in comparison to other castles in Czech Republic. 5. Český Krumlov [accommodation in Krumlov]. Small city, not far away from Hluboka, it is located in the South Bohemian. 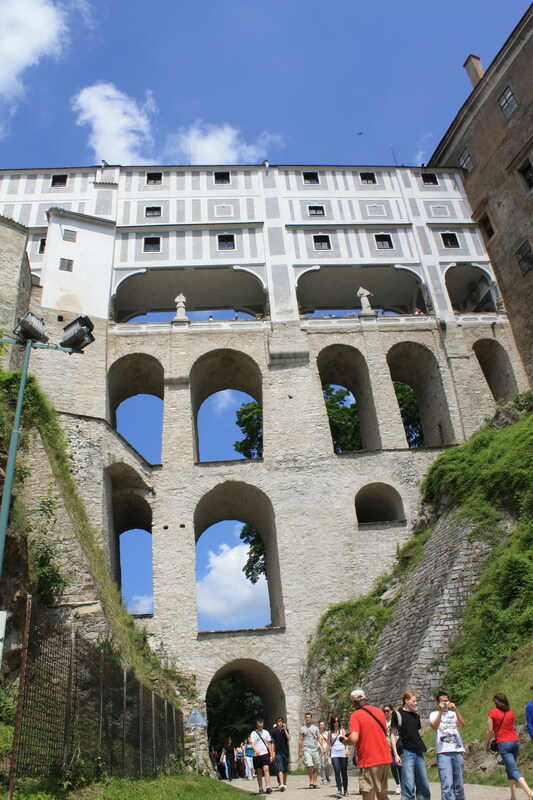 Added to Unesco World Heritage list, diffenetly worth seeing. Great place to eat: Restaurant Eggenberg (Pivovarská 27, Český Krumlov), there is also a bear factory near this restaurant. It’s getting popular so reserving place can be a good idea. 7. Kostnice Sedlec. Ossuary, which “contains the remains of about 40 000 people”. Some special place, check web-site before deciding if you want to visit it. 8. Hrad Zvíkov. 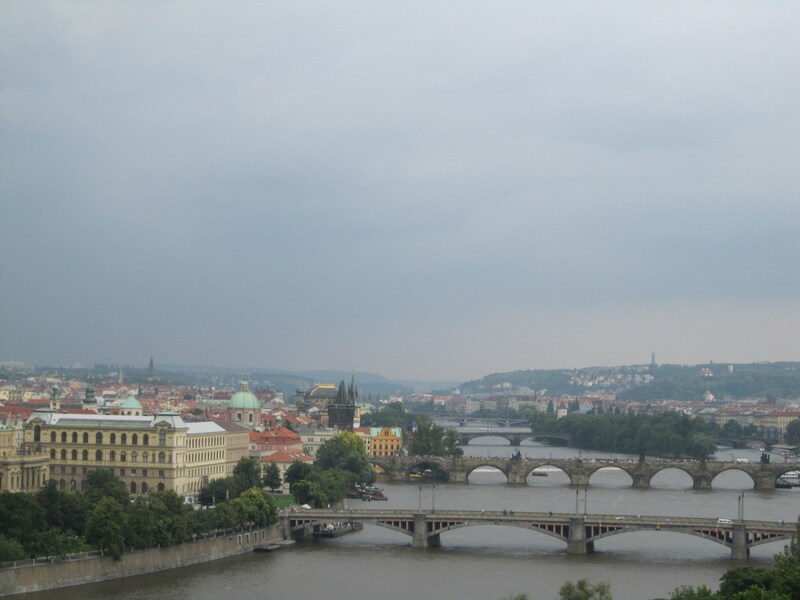 This place is not promoted much, but from there are great views, as hrad is placed over Vltava and Otava rivers. Check ways to get there, if you will take boat from Orlik it will be pleasurable jouney. 9. Hrad Karlštejn. This caste is a popular place, because it is not far from Prague. 10. 3 More Hrads. If you like castels, then check 3 more remarkable places: Červená Lhota, Konopiště, Rožmberk. And here you will find the list of castels in Czech Republic. Note 1: in places outside Prague, I was driving by car, if you’ve got there by train or by bus, please, share in comments details of transport connection. Note 2: this list is now in development, the final result should be a list with description, photos, links to map and detailed report for each place. Have a specific question about Czech Republic? Ask us on fiverr!